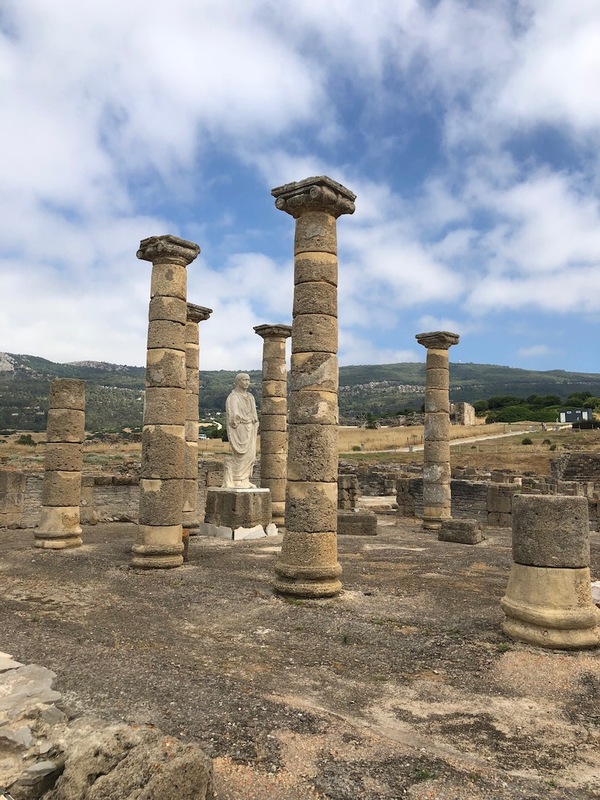 Roman ruins at Baelo Claudia close to the beach resort of Bolonia. These are considered to be the most complete Roman town ruins yet discovered in Spain. Entrance is free for EU residents with I.D. There is a modern visitor centre with comprehensive museum and shop. There are also vending machines for cold drinks. The site itself offers little shade so come prepared with hats and water. The car park can get very busy, so it’s best to arrive before noon. You will need about 1.5 hours to complete a tour of the site and museum. Baelo Claudia is approx 1 hr drive from Casa Isa Elena.